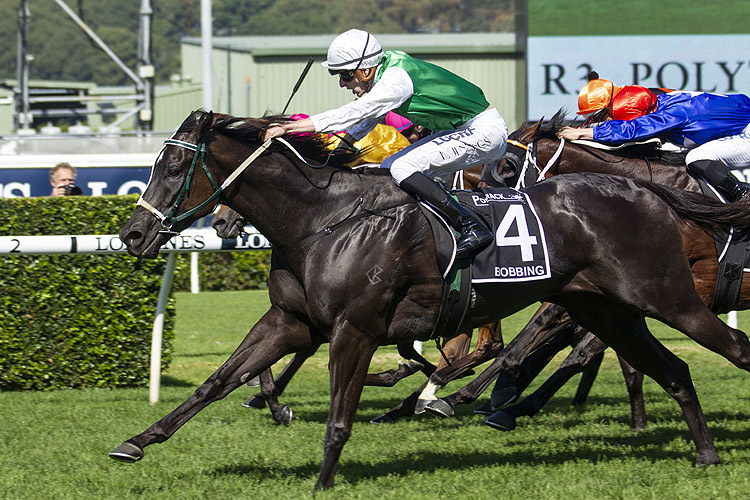 A chat with the handicapper will help determine whether provincial king Bobbing takes on open company in the G3 Hawkesbury Gold Cup on Saturday week. Trainer Bernie Kelly is keen to find out if his star five-year-old’s new benchmark assessment following his brilliant victory in the $500,000 Provincial Championships Final (1400m) at Randwick will be enough to secure a Hawkesbury Cup start. “His benchmark rating was Obviously he is going to be lifted a few points,” Kelly said. “I will ring the handicapper to find out exactly how much. The $200,000 feature will be one of the highlights of Hawkesbury Race Club’s annual stand-alone fixture, which offers prizemoney totalling nearly 0. Bobbing was Hawkesbury’s sole representative in this year’s edition of the Provincial Championships Final. With Koby Jennings aboard, he powered down the outside to beat Spring Charlie and Chalmers. All three horses did not win any of the five qualifiers but clinched Final berths with placings in the heats at Wyong, Hawkesbury and the Gosford leg that was transferred to Newcastle. Lightly-raced Bobbing has now won five of his 10 starts and has also been runner-up on four occasions for earnings of $565,060. Bobbing was Kelly’s first city starter in nearly nine years and his first at Randwick since McNugget was unplaced on the Kensington track in 2007.